D.Connect is the new DAB cloud service that allows you to remotely control your installations, in real time and wherever you are. 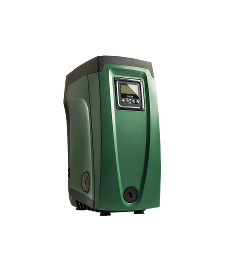 It is possible to control pressurisation and water management pumps, and heating or air conditioning circulators. Control your system, anytime and anywhere. From home, the office, work, while travelling, wherever there is an Internet connection available. Thanks to D.Connect, you can remotely control and manage your pumps from a smartphone, tablet or PC as if you were right there, in front of your plant! 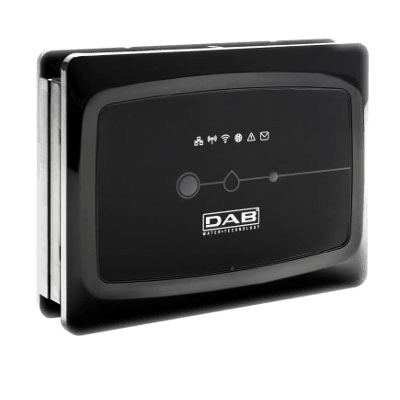 Choose your installation from the list of connected DAB products. Choose the step-by-step wizard and start to use D.Connect. The graphs show data in real time (you can scroll through the log to study its operation). The section clearly shows the parameters that can be changed, indicating the currently set value. Like any other items in our life connected to the Internet network, also water pumps are at risk of cyber-attacks. For years, DAB has been developing a Cybersicurity culture to guarantee safe and protected solutions for our customers. 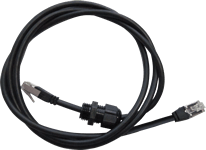 D.Connect hardware and software components have been tested following the most stringent international protocols. At DAB, the attention for the customer is also demonstrated by the preventive actions and the informed choices implemented in relation to security, with the object of protecting our most advanced technological solutions. Appropriate choices during the design stage, keeping a high attention level and continuously releasing updates, is DAB way of protecting the customer. 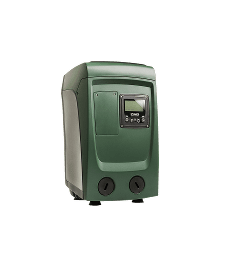 The D.Connect service can be used to manage one or more pumps, to increase water pressure, to manage drain waters, and water circulation in heating and air conditioning systems. It’s a multi-channel service of high added value that irrespective of system nature and size simplifies configuration, always using the same interface and tools. 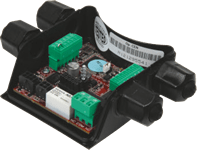 Being modular, DConnect can manage up to 8 different electronic pumps in a highly simple and integrated manner. DAB I.o.P. 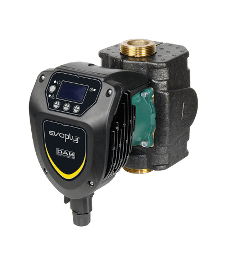 Internet of Pumps! 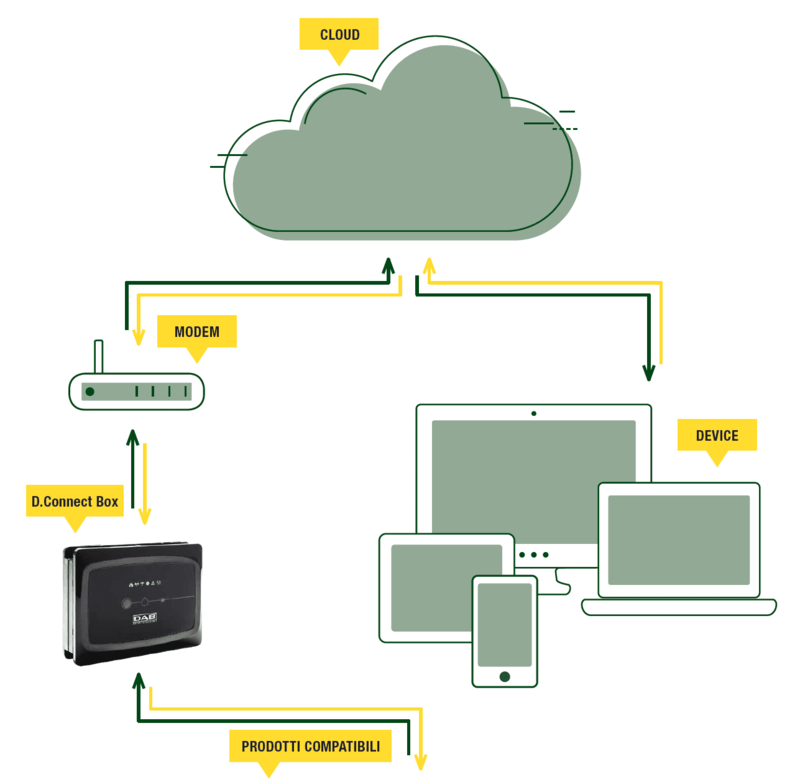 The D.Connect service consists of a modern and advanced Cloud system, and a hardware component, the D.Connect Box, required for connecting the pumps being controlled to the Internet. 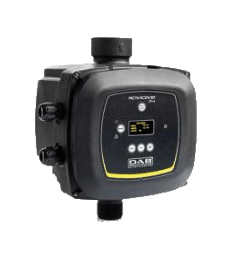 Thanks to this service, DAB pump can access the I.o.T., or better, the I.o.P.! 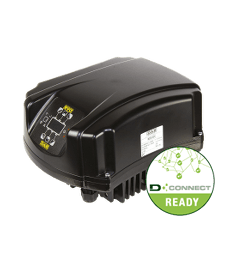 Our customer service is always available for support during the configuration of our products, including the most advanced ones, like the D.Connect service! Everything is a click away! 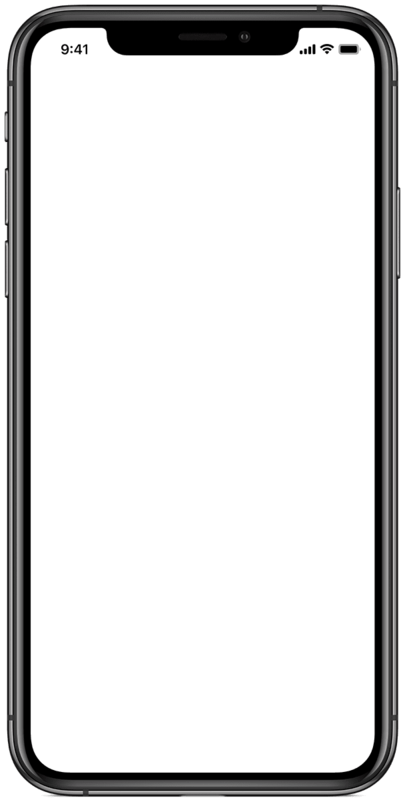 The free APP, available for the main mobile operating systems (Android and iOS) and the dedicated website accessible with any web browser, give the possibility of controlling and changing the operating parameters of all connected products. D.Connect allows easier, controlled and more rational management of the system, lowering overhead costs and increasing the value of the building in terms of efficiency and comfort. D.Connect non richiede particolari infrastrutture per l’installazione: bastano un collegamento internet in prossimità dell’ installazione ed uno smartphone. La configurazione avviene in pochi e semplici passaggi guidati. Con D.Connect il monitoraggio dei prodotti DAB diventa facile e intuitivo come non mai e tutte le principali regolazioni possono essere effettuate anche da remoto, in poche mosse. Per un controllo totale e senza sorprese. 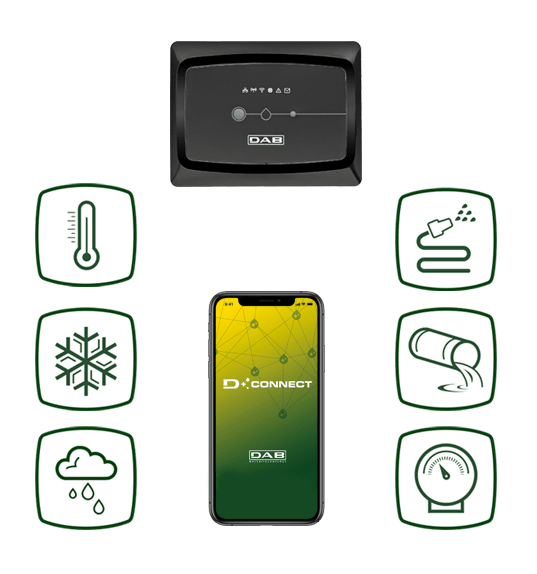 Based on state-of-the-art technology, the DConnect system offers many advantages than typical BMS systems. Where can I download the App D.Connect by DAB? D.Connect by DAB is available for Android (Google Play) and iOS (App Store). 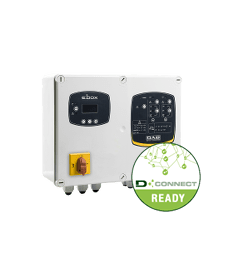 If you do not have a smartphone compatible with D.Connect by DAB, you can still control your devices remotely using a PC or MAC: just go to the dconnect.dabpumps.com website and log in when prompted to do so (registration required). How can I connect the D.Connect Box to the Internet? D.Connect Box can be connected to the Internet using a modem. 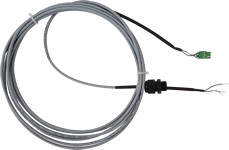 Wi-Fi or Ethernet cable connections are both possible. After establishing the connection, simply follow the indications of the Instruction Manual to connect to DAB Cloud and create your user account. 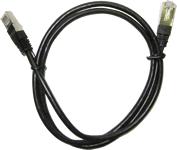 Can I use an Ethernet cable connection instead of the Wi-Fi network? Yes you can. After connecting the Ethernet cable to the modem/router and D.Connect Box, simply complete the network configuration as indicated in the Instruction Manual. Can I download a software program to control my devices from my home or office PC? No, there is no software program available. 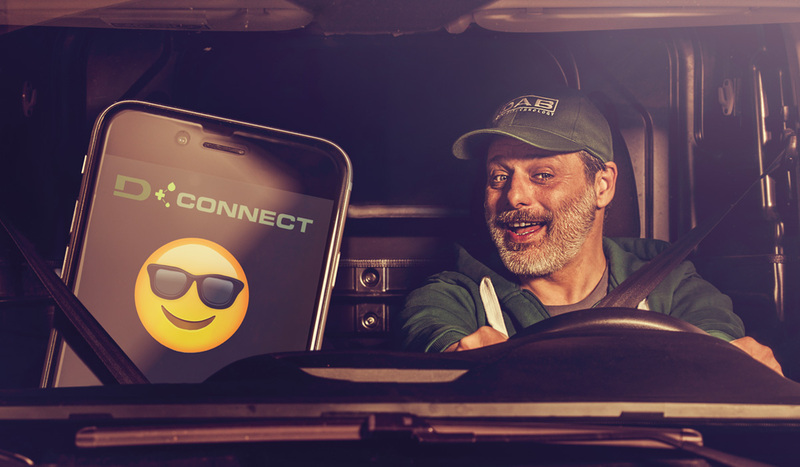 The D.Connect service is only available through web browser (PC or MAC) or smartphone/tablet App (downloaded from Play Store or Apple Store), and requires an active Internet connection. This means that the software is always up to date, and connected devices can be controlled in real time. Can my current installation be controlled using D.Connect? It depends. Your products must be compatible: this section shows a full list of compatible products. If your products are in this list, all that is needed is to purchase D.Connect Box and connect it to a modem (Ethernet cable or Wi-Fi connection) that gives access to the internet, and connect the devices to control using D.Connect Box. If connection using a network cable is not possible, we recommend that you try Wi-Fi connection. D.Connect Box has a function that automatically detects any available Wi-Fi networks. If the Wi-Fi network signal is not strong enough, this will be notified to the user. In such case we recommend the installation of a Wi-Fi signal repeater (which amplifies the Wi-Fi signal), available for purchase at most electronics shops. Where can I download the latest version of the D.Connect Box manual? On the DAB official website you can always find the latest versions of our products’ Instruction Manuals. After checking the connection between E.sybox and D.Connect Box, check that the latter is up to date. After connecting D.Connect Box to the Internet, follow the instructions of the App (or the program, if connected through a web browser), and check the “Update” section. If a new update is available, click the green icon and wait for the update process to complete. Further details may be found in the D.Connect Box Instruction Manual. After checking the connection between E.sybox Mini 3 and D.Connect Box, check that the latter is up to date. After connecting D.Connect Box to the Internet, follow the instructions of the App (or the program, if connected through a web browser), and check the “Update” section. If a new update is available, click the green icon and wait for the update process to complete. 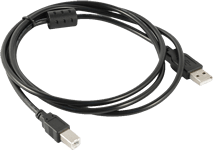 Dopo aver verificato il collegamento tra Active Driver Plus e D.Connect Box, controllare che quest’ultimo sia aggiornato. Una volta collegato il D.Connect Box a Internet seguendo i passaggi indicati dall’App (o dal programma se si è collegati tramite browser), verificare l’apposita sezione “Aggiorna”. Se è presente un aggiornamento cliccare sull’icona verde e attendere l’aggiornamento del prodotto. Ulteriori informazioni sono presenti nel manuale di istruzioni di D.Connect Box. After checking the connection between E.sylink and D.Connect Box, check that the latter is up to date. After connecting D.Connect Box to the Internet, follow the instructions of the App (or the program, if connected through a web browser), and check the “Update” section. If a new update is available, click the green icon and wait for the update process to complete. How do I update D.Connect Box? Una volta collegato il D.Connect Box a Internet seguendo i passaggi indicati dall’App (o dal programma se si è collegati tramite browser), verificare l’apposita sezione “Aggiorna”. Se è presente un aggiornamento cliccare sull’icona verde e attendere l’aggiornamento del prodotto. Per i tutte le informazioni consigliamo di consultare il manuale di istruzioni del D.Connect Box. How can I connect D.Connect Box to my Dab products? Your products must be compatible: this section shows a full list of compatible products. For the connection simply follow the procedure indicated in the D.Connect Box Instruction Manual. Dopo aver verificato che il collegamento cablato sia stato eseguito correttamente controllare di aver assegnato un indirizzo diverso ad ogni Evoplus, attraverso il parametro “Ad” e di avere abilitato la comunicazione attraverso il parametro “En”. Tutti i dispostivi connessi devono essere collegati in sequenza creando una catena e l’ultimo circolatore dovrà essere collegato anche al D.Connect Box. I parametri “Br”, “Pa”, “Sb” devono essere comuni per ogni circolatore collegato. What does D.Connect Ready mean? It means that the product is D.Connect compatible. 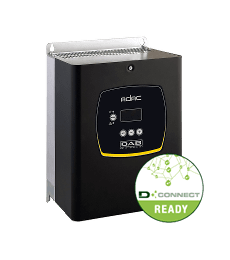 Only MCE-P, ADAC and E.Box with the D.Connect Ready label have D.Connect compatible hardware. If your product does not have this label, it is possible to order a replacement “low voltage” card or the E.box front panel. Make sure that you indicate the model of your product. Check that the D.Connect Box Wi-Fi LED is flashing. If not, close and reopen the App and follow the instructions again. What if I wish to connect more than 8 pumps to D.Connect Box? Each D.Connect Box can manage up to eight pumps. 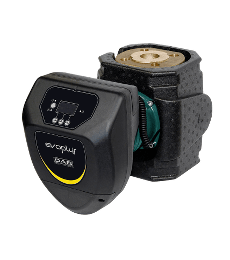 If you need to manage more than eight pumps, just add another D.Connect Box to the existing installation. Where can I buy D.Connect Box? Go to the “Where to buy” section to find your closest DAB point of contact. What if I already have 8 pumps installed and need to replace one, keeping the same D.Connect Box. Contact our service centres so that they can give you specific support. Referring to the manual, check that the individual pumps are updated and update them if necessary. button until “AS” appears on the display. “No Dev” is shown on the pump if it is not associated with any other component. button on the pump for 5 sec until the blue LED under the display starts to flash. Repeat the same procedure for the next pump to be added to the pressure booster unit. A maximum of 4 pumps can be added to a unit. Once the pumps are associated, the components of the unit are shown on the pump display and the blue LED remains steady. Repeat steps 1 and 2 for any of the pumps in the unit that has just been created. Within 45 sec, press and hold the left key of the D.Connect Box for 5 sec until you hear a beep. The wireless LED of the D.Connect Box will flash and then remain steady once it is associated with the pump unit. In this configuration, an E.sybox unit is already associated with a D.Connect Box and another standalone E.sybox is to be connected to the latter. Press and hold the left key of the D.Connect Box for 5 sec until you hear a beep. The wireless LED of the D.Connect Box will start to flash. The blue LED on the pump will start to flash and then remain steady once it is associated with the D.Connect Box. To check successful association, open the “AS” menu on the pump display and you should see a new component. Can I connect both E.sybox and E.sybox Mini 3 to a DConnect Box? I confirm that I have read the Privacy information , provided regarding the protection of personal data and agree that my personal data can be used for the relevant purposes.